For many people, their home is the biggest asset of their estate. Unfortunately, the loan must still be paid back even if there is an outstanding mortgage on it at the time that someone passes away. Failure to pay a mortgage on a home could result in foreclosure during probate. It is vital that the representative of the estate understand how mortgage repayment works. Losing the house to foreclosure could be a costly for the beneficiaries and heirs. Since it is clear that preserving assets of an estate is important, why do homes end up in foreclosure? A personal representative waiting too long to seek guidance from a good attorney. The property facing foreclosure during the probate administration is the only asset of the estate. Property values declined, and is now worth less than the balance of the outstanding mortgage. Representative does not understand that the mortgage must still be paid during the administration process. Some personal representatives mistakenly believe a mortgage is forgiven when the borrower dies. The personal representative is not aware that there is an outstanding mortgage on the property. Understanding how mortgages are treated during the probate process is an important step towards protecting the property from falling into default. Mortgage loans are just one of many potential debts of an estate, however. 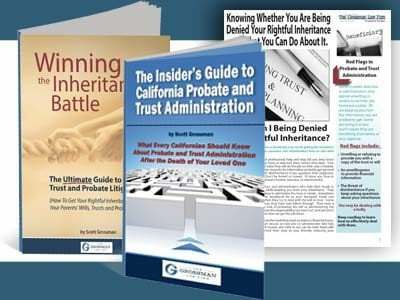 Our article, “San Diego Probate Administration: Paying Debts of the Estate,” provides a detailed listing of the potential debts that an executor or administrator may face. 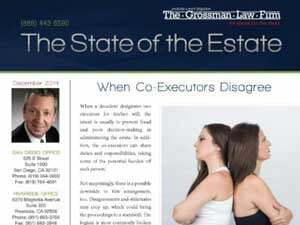 For assistance with dealing with this and other estate matters, contact an experienced attorney. When a mortgage loan is in default, every passing day is crucial to the estate’s ability to md San Diego probate administration attorney today. 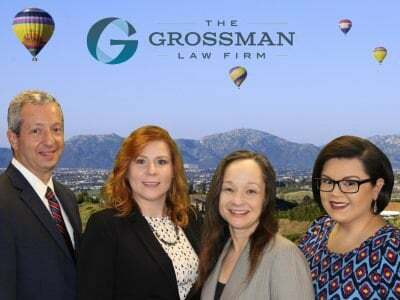 Call The Grossman Law Firm today at (888) 443-6590.